In this #FridayOnTheFarm, meet Debra Jantzi, owner of a raw and pasteurized goat dairy in the Treasure Valley of western Idaho. 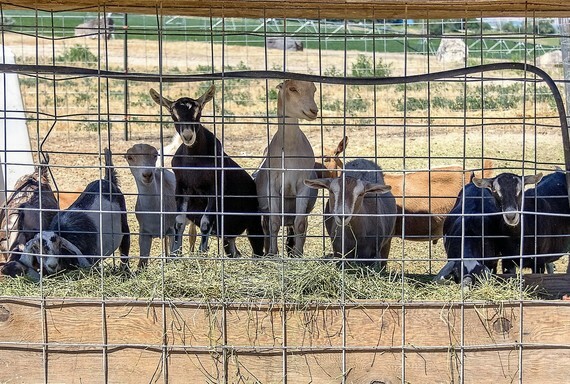 In this #FridaysOnTheFarm, meet Debra Jantzi, owner of a raw and pasteurized goat dairy in the Treasure Valley of western Idaho. With faith and determination, she and her nine children established Treasured Sunrise Acres from the ground up.